America's iconic Greyhound bus brand is to debut in the UK as First Group launches a new coach network that will compete with rivals National Express and Stagecoach. The first UK Greyhound coaches will run between London Victoria and Portsmouth and Southampton with services scheduled to launch on September 14.The hourly services to the two Hampshire cities will start on September 14 and the Scottish-based travel company hopes to add further destinations next year. FirstGroup said the vast majority of seats on the two routes would be sold for under £10 one way, even at peak times, with a centre-to-centre journey time estimated at two hours. In the first months of operation about 10 to 15 per cent of tickets will be sold at £1. 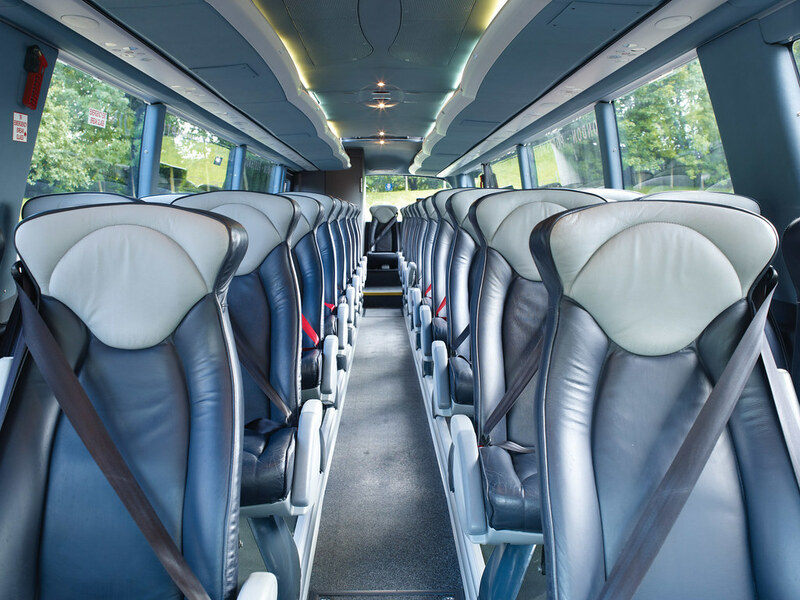 The Greyhound UK coaches will have leather seating, free wi-fi, power sockets, air-conditioning and complimentary newspapers. First says the Scania Irizar coaches will have up to 20% more legroom than rivals' vehicles. All Greyhound UK coaches will be named after women from popular American songs such as Sweet Caroline, Barbara Ann, Jolene and Peggy Sue. 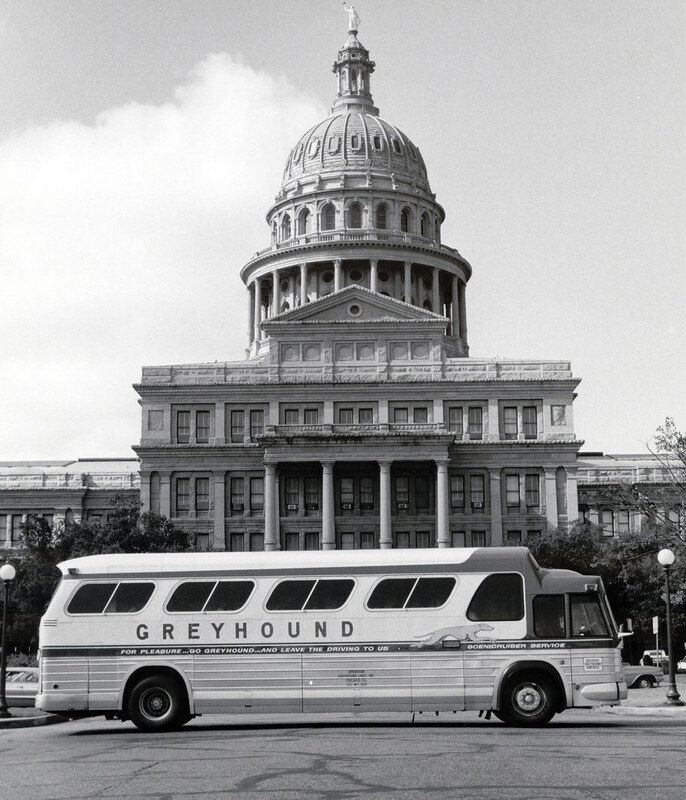 The company's chief executive Sir Moir Lockhead said: "For 95 years Greyhound has been an icon of American life carrying millions of people across the USA and Canada. Since FirstGroup took over Greyhound in 2007, we have hoped to bring this famous brand across the Atlantic and I am absolutely delighted to reveal the first authentic Greyhound coaches in the UK"
Greyhound UK is headed up by managing director Alex Warner, who was train operator Midland Mainline's customer services director before joining First as UK bus business director in February 2008. 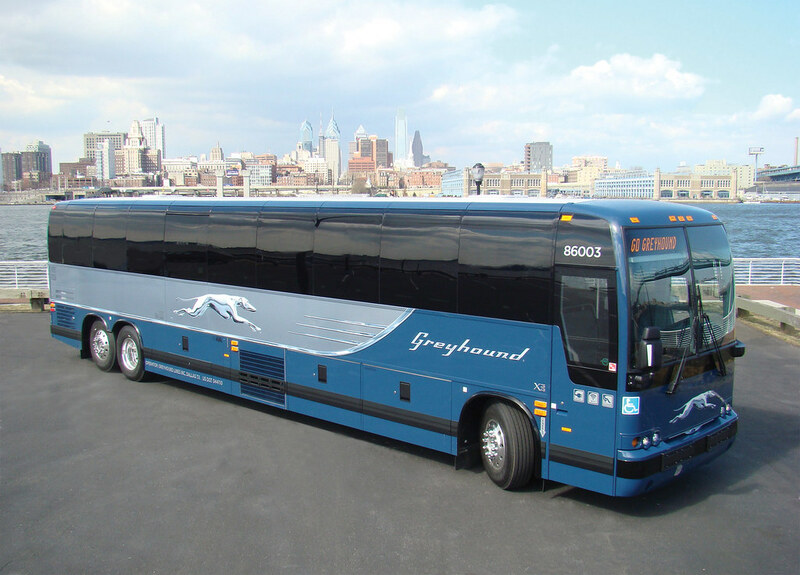 Greyhound UK's branding is based on the recently introduced new brand identity in the US. Working with First brand manager Avril Gill, creative communications agency Lawrence and Pierce developed this identity to suit the UK market. 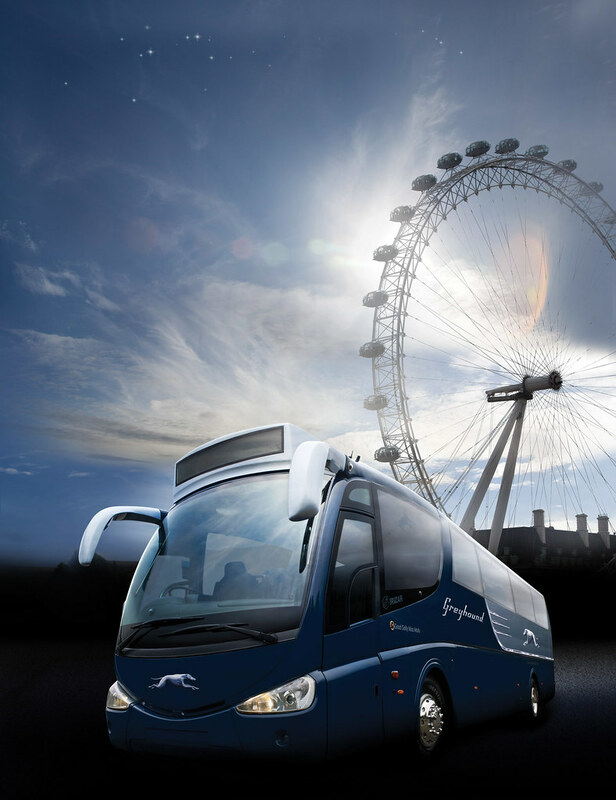 As well as adapting the brand guidelines, the agency focused on the livery and interior specification, where the style of the UK coaches is significantly different to those in the US. First Group have certainly caught the public imagination with this launch as the Greyhound name is well known and respected as a brand. First are being very cautious with this limited launch but it is clear that they have bigger plans than just the South Coast - London services. It remains to be seen if and when they ever reach Plymouth, but the look is good and I am sure the market is there. It would be good if we can get more than just London services, with perhaps a decent Plymouth - Bristol service being on my wish list at least. It will be interesting to see the reaction of the embattled National Express Group. Whilst the launch of these two services on their own probably wont worry NE too much, the prospect of a growing network under such a strong branding will certainly be a concern to them. The current bland livery of National Express is not going to help matters either. You will notice a Greyhound coach on the road if you see one, whereas a National Express coach just blends into the background. First Group only recently ruled out a full takeover of National Express but Stagecoach could yet take a stake in the group. Stagecoach will also be watching Greyhound closely as it competes in the market with its Megabus operation. Megabus does run a Plymouth to London service with one return journey each day. It has to be said that Megabus has been very quiet recently but I am sure we will be hearing more over the coming months. Of course down here we already have Western Greyhound who are rapidly becoming the main operator in Cornwall at the expense of First. 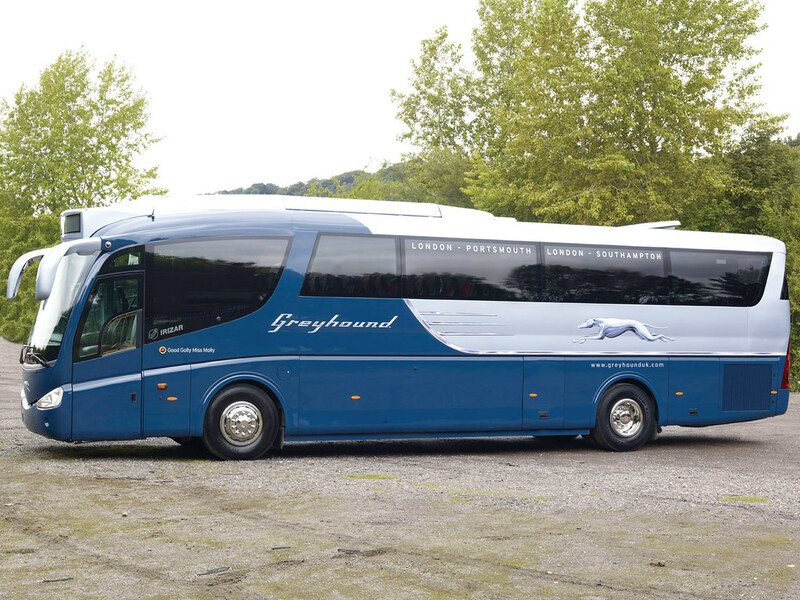 The new Greyhound livery hardly mentions First Group at all apart from some lettering on the rear of the coach. You can see a future when people in Cornwall will catch a green Greyhound to Plymouth and then catch a blue Greyhound to London and marvel at how a small Cornish operator can build such a great national network!